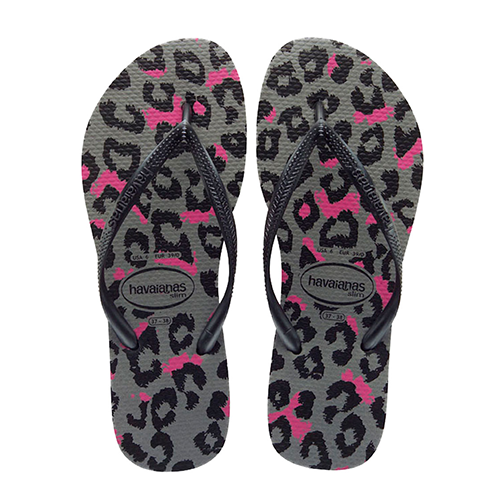 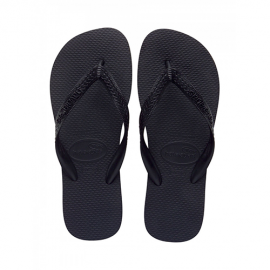 Made in Brazil of the finest, softest rubber, the Top from Havaianas is an ultra-comfortable flip-flop that you’ll want to live in this summer. 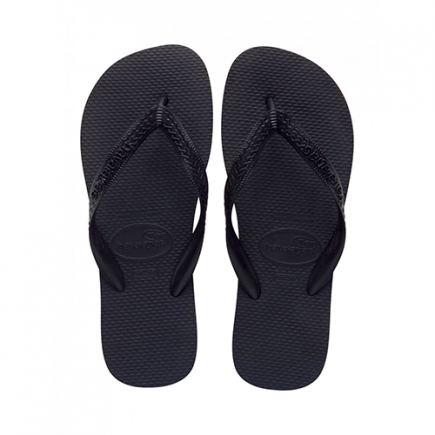 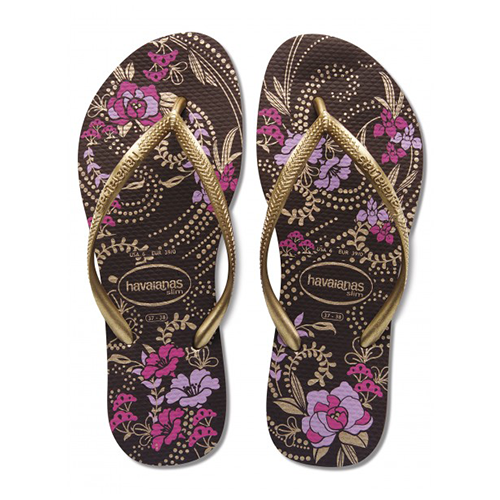 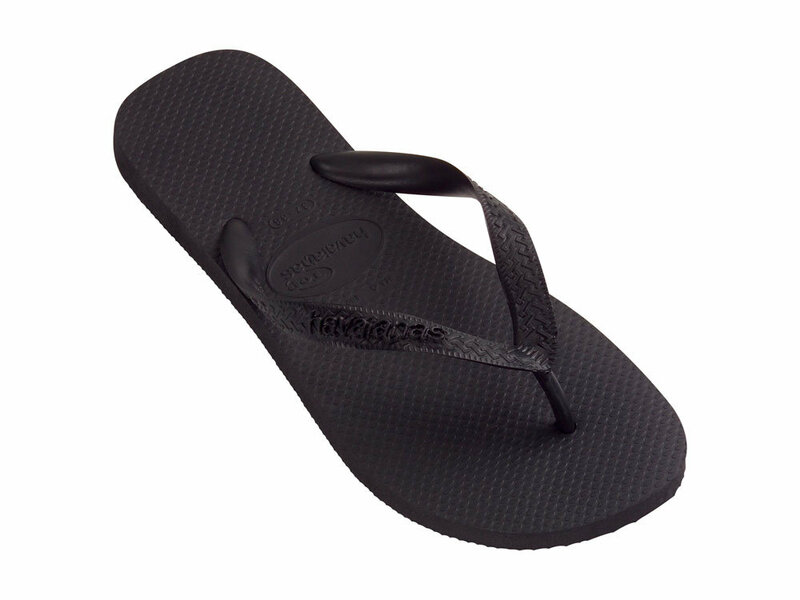 This slip-on thong comes in a rainbow of vivid colors and features a molded rubber upper with a Havaianas flag badge, a shock absorbing midsole and a durable rubber outsole for a steady step. 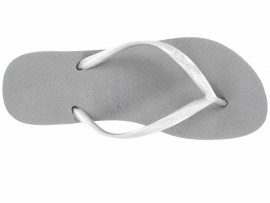 Whether you’re building sand castles on the beach or dashing through the mall, the Top will keep you light on your feet all season long.